Socket, rear top bow w/weld nut (welded). Socket, rear top bow w/weld nut (welded). 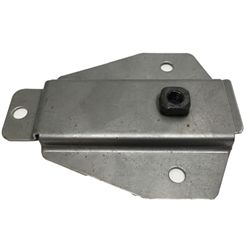 673771 These are high quality US manufactured brackets!